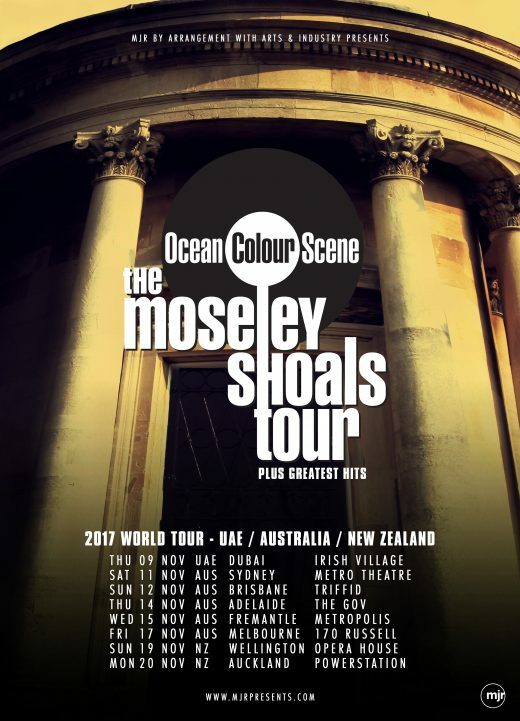 Ocean Colour Scene will play two shows in New Zealand this coming November. 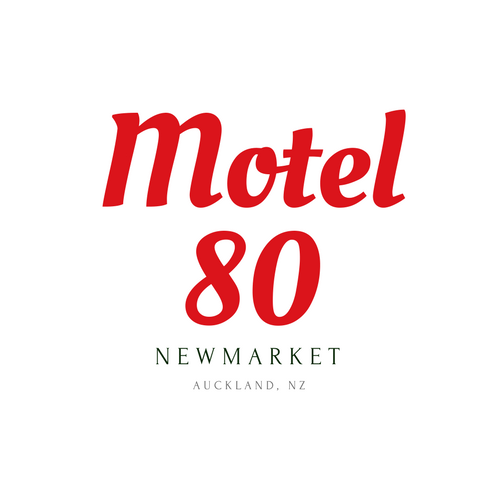 The indie rockers, who were at the forefront of the 90s Britpop wave with chart-topping albums like the iconic Moseley Shoals, will play Wellington’s Opera House on November 19 and Auckland’s Powerstation on November 20 – following their five-date Australian tour. The Ocean Colour Scene story is the stuff of legend; a rip-roaring rock’n’folk odyssey set to a backdrop of pop culture at its very best. Coming up through the live scene with contemporaries including Oasis, Ocean Colour Scene remain one of the biggest acts of the time still on the road today. The band have notched up many memorable moments including 1996’s breakthrough hit ‘The Riverboat Song’, five UK top 10 selling albums, seventeen UK top 40 singles, multiple global tours with the likes of Paul Weller and the distinction of being the band that knocked Oasis’ What’s the Story Morning Glory album off its record-breaking run at the top of the UK charts. Tickets are on sale Friday, March 3 at 10am.